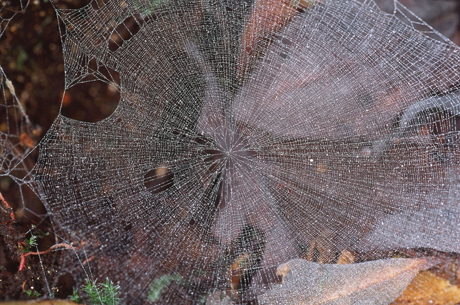 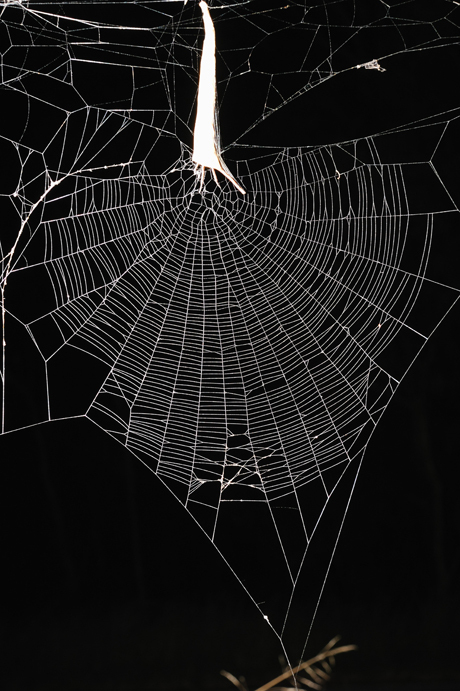 WASHINGTON (Oct. 29, 2015)—Spiders are easily associated with creepy crawlers and witches’ brew, especially at Halloween. 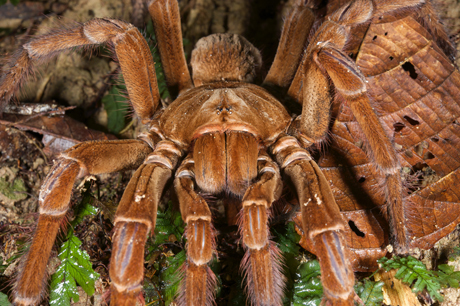 But with more than 45,000 known species and a scientific term for the fear they induce (arachnophobia), there is a lot more to the invertebrates. 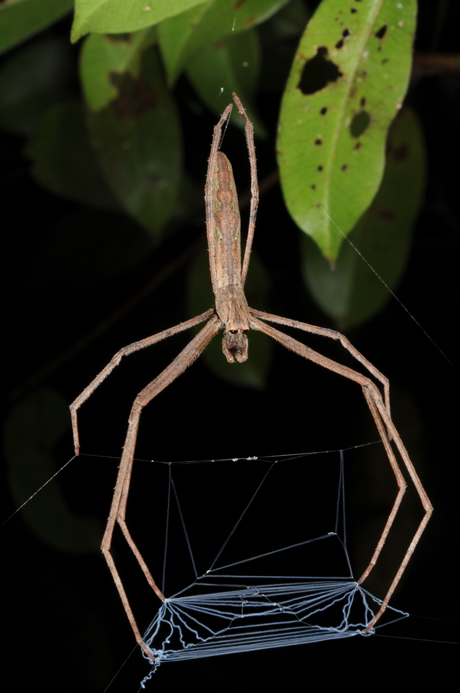 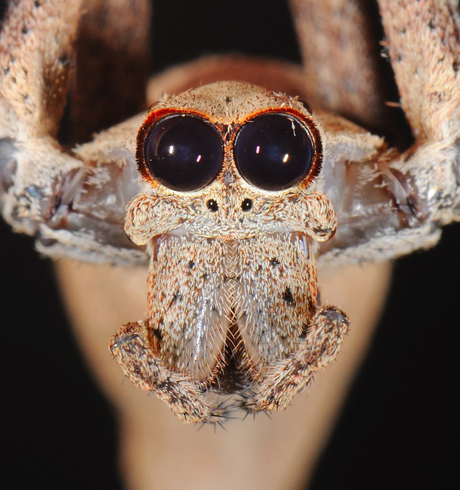 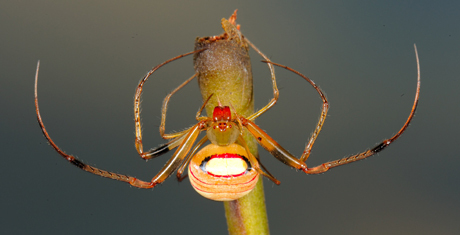 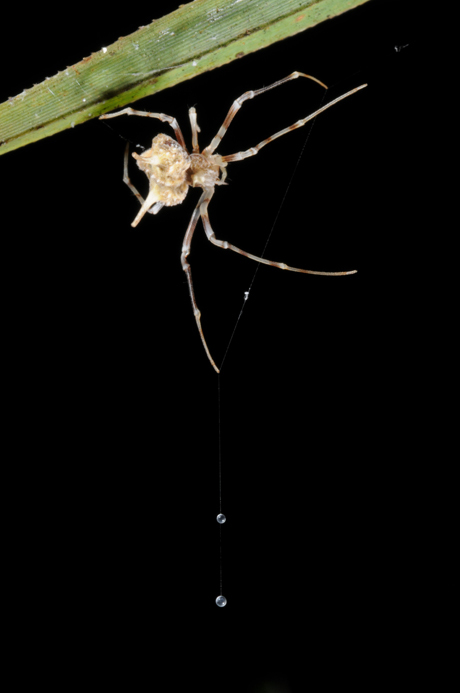 Gustavo Hormiga, the Ruth Weintraub Professor of Biology at the George Washington University, shares 13 surprising facts about spiders.